Invest in Cornwall has rebranded to Cornwall Trade & Investment (CTI) as it prepares to provide Cornish businesses with export support. For over a decade, Invest in Cornwall has worked to challenge the perceptions of Cornwall as a business destination and promote Cornwall as a credible place to do business. The project has been dedicated to attracting innovative businesses into the region from the rest of the UK, Europe and beyond with the goal of growing Cornwall’s economy by securing business investment into the region, as well as creating high-growth jobs. CTI says its rebrand reflects the project’s new ambitions not only to continue to attract businesses into the region but to also work with high-growth businesses in Cornwall, helping them export their products and services nationally and internationally. 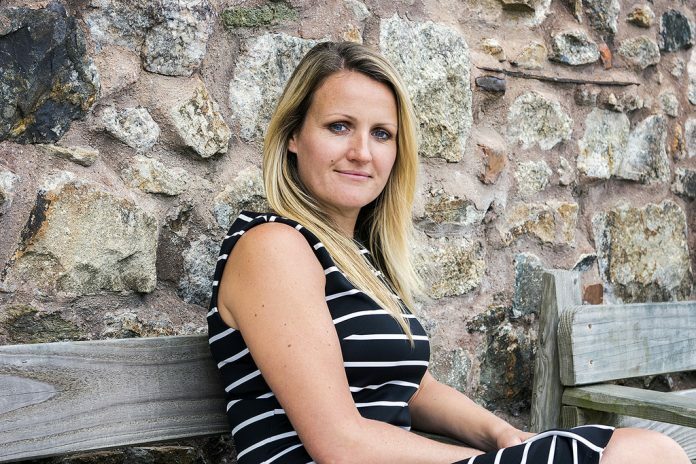 Nicola Lloyd, director of Trade and Investment, said: “The team have worked extremely hard to attract high-growth inward investments to Cornwall. In the last three years alone, we have successfully attracted 31 businesses to the region, creating nearly 100 jobs. “We’ve achieved this through international marketing campaigns, as well as attending an itinerary of industry specific events – through this activity, we’ve developed a global professional network who will be able to support our efforts in opening doors for Cornwall based businesses. CTI will work closely with the existing export support organisations in the region including the Department of International Trade and the Cornwall Chamber of Commerce. Chamber chief executive, Kim Conchie, said: “Cornwall Chamber of Commerce welcomes the formation of Cornwall Trade & Investment from Cornwall Development Company. It is important that the public sector works alongside private business to demonstrate that Cornwall speaks with one voice as the place to start, develop and invest in businesses with ambition, verve and 21st Century values.